The Animal Scents™ Care Kit is designed to support the well-being of a wide variety of animals. Inside each collection are six essential oil blends that address the most common conditions of animals. Although there are two kits, they differ only in product size to accommodate both small and large animals. The comprehensive kit of proprietary blends is formulated in the appropriate strength to meet the needs of a variety of animals. 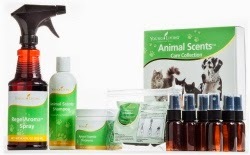 The Animal Scents™ Care Kits will give animal owners peace of mind when their pet needs comfort and tender care, whether their animal is domestic, exotic, large, or small. Did You Know? 68% of U.S. households include pets in their family . . . . 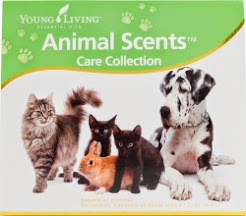 Animal Scents™ Care Collection supports the proper growth and normal lifecycles of a wide-variety of animals. Inside are six, formulated in appropriate strengths for animals, exclusive essential oil blends that address the most common animal conditions. In addition to the essential oil blends, Animal Scents™ Care Collection offers products and accessories for both small and large animals. * Animal Scents™ Ointment: 6.3 oz. * Spray Bottle Applicators: 6 pk. * AromaGlide™ Roller Fitment: 6 pk. Diffuse or Apply Topically . . . . Read label directions for each essential oil blend. PuriClean™ ~ Add 1–2 drops to the affected area to support proper cleansing. Use an AromaGlide™ Roller Fitment to apply a generous amount to clean the affected area. Put 8–10 drops in a 1-oz. spray bottle with distilled water for a quick skin-cleansing spritz. ParaGize™ ~ Add 2–4 drops to water. Infect Away™ ~ Add 1–2 drops to the affected area to support proper healing. Put 8–10 drops in a 1-oz. spray bottle with distilled water to support wound-healing properties. RepelAroma™ ~ Apply 2–4 drops to your hands and pet onto your animal’s coat. 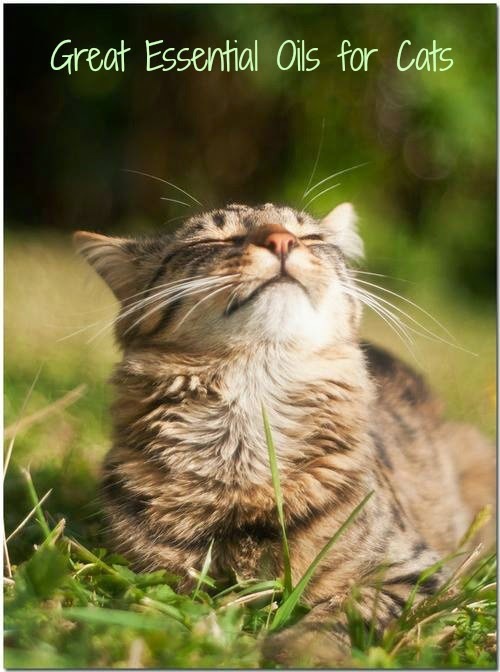 Add to a spray bottle and spritz generously on your animal’s coat or skin to keep bugs away. Diffuse to keep pests away from certain areas in the home or small areas outdoors. T-Away™ ~ Add 1 drop behind each ear to calm during times of grief or agitation. * Diffuse for 30 minutes 3 times daily to support positive emotional perseverance. * Use an AromaGlide Roller Fitment to apply to the bottoms of paws or on the flanks. ~ Carefully apply according to the size and species of animal. General rule: Dilute more for smaller species. In most households that I've come across, pets are significant members of the family. Therefore, our pets’ health and well-being is a priority. 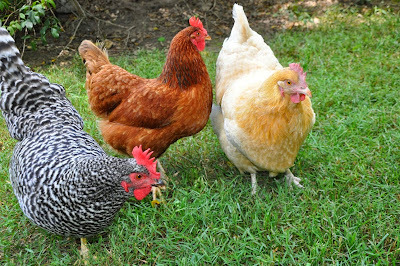 Just like humans, our furry & feathered friends need proper hygiene, a healthy diet, and extra care when becoming ill. The health-supporting benefits of Young Living’s Essential Oils can considerably contribute to your pets’ quality of life. For our furry friends, the most effective and easiest way to keep your pet’s coat in tip-top condition is by using Animal Scents™ Shampoo. Imbued with the power of Citronella, Lavandin, Lemon, Geranium, and Spikenard essential oils, our pet shampoo gently cleanses, protects, and conditions without harmful ingredients. For those situations when your pet is contending with fleas, we have included a do-it-yourself anti-flea spray recipe that will help you keep those pesky fleas far from your animal. Add ingredients into a glass spray bottle. Shake to combine. Lightly spray on your pet when needed. To enhance your grooming regimen and deepen your relationship with your pet, why not add a relaxing massage to your routine? * Invite your pet to lie down. * Start by stroking the areas you already know your pet enjoys. * As your pet relaxes, start using long strokes. This will relax him/her even more. * Once your pet stretches out, you know he/she is ready for the massage. * If you would like to use V-6, then put a couple of drops on your fingertips. * Begin with the head and with circular motions, gently work your fingertips over the entire body. * Use small, soft movements with cats and small dogs and larger movements with bigger animals. The time invested is very insignificant to the pay off. With a cat or small dog, it will only take a couple of minutes. With larger breeds, it may take 10 minutes to finish the massage. Once your pet is completely relaxed, it is a great time to brush or comb from head to tail. Just a few minutes a couple of times a week will not only keep your pet well-groomed and happy, but you will also recognize if any mood or physical changes need to be addressed with your vet. * Cats’ livers do not function like humans or dogs. Bottom-line: less is better for a cat. As always, we advise care when administrating essential oils on your pets. With proper use and common sense, you and your pets will experience the amazing benefits of adding essential oils to your lives by replacing the common harsh, toxic chemicals. Sulfurzyme® combines wolfberry with MSM, a naturally occurring organic form of dietary sulfur needed by our bodies every day to maintain the structure of proteins, protect cells and cell membranes, replenish the connections between cells, and preserve the molecular framework of connective tissue. MSM also supports the immune system, the liver, circulation, and proper intestinal function and works to scavenge free radicals. Wolfberries contain minerals and coenzymes that support the assimilation and metabolism of sulfur. FOS is added to this formula to support normal digestive system health. 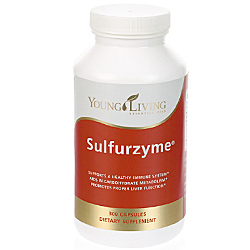 Sulfurzyme® is a source of MSM (methylsulfonylmethane) which is a natural anti-inflammatory and vital nutrient for body function. Joined with NingXia Wolfberry, this product far surpasses any other MSM product on the market and appears to have much greater bioavailability from the combination. Both the capsule and the powder form can be used in all animals. Sulfurzyme® is incredibly helpful in cases of arthritis, all forms of skin conditions, autoimmune diseases, healing of wounds, reductions of scar tissue, and just general cell structure and function. There are not many conditions that are not benefited by Sulfurzyme®. Both the opened capsule and powder form can be mixed into foods, and even cats easily ingest it in this way. It is very difficult to give too much of this product, and if you did, you would likely only see softened stools. One capsule of Sulfurzyme® contains approximately 1/4 teaspoon of the powder. Birds & Exotics: Start with a small sprinkling into foods, and gradually increase as needed. Approximately 1/4 to 1/2 of a capsule is generally consumed per day. More can certainly be used in cases of need. Cats: Gradually increase to 1/4 to 1 capsule per day. More can be used when needed. 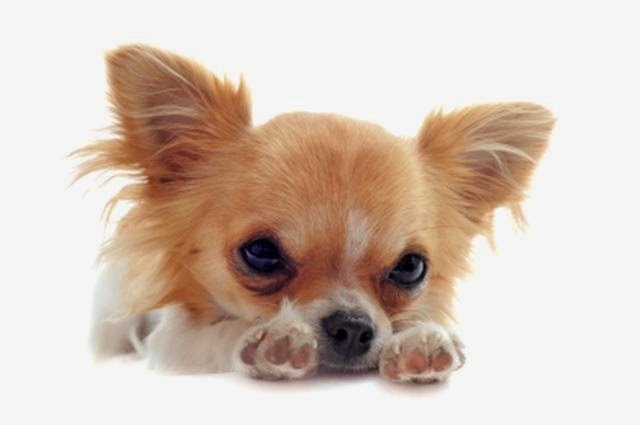 Dogs: Small dogs up to 20 pounds (9 kg) will generally get between 1 capsule once or twice a day, to 1 1/2 teaspoons per day. Medium dogs 20-50 pounds (9 - 23 kg) will generally get between 1 capsule twice a day, to 1 heaping teaspoon per day. Large dogs over 50 pounds (23 kg) will generally get between 2 capsules twice a day, to 1 tablespoon per day. Daily amounts are split into multiple doses to be given throughout the day, and larger amounts can be used, if necessary. Large Animals: Up to 1 heaping tablespoon can be given twice a day in cases of need (especially in autoimmune conditions). Should you wish to get started with your own oils and products, we recommend that you enroll as a wholesale member in Young Living by purchasing the Premium Starter Kit, which gives you the Everyday Oils (including Joy & Valor), a bonus oil called Stress Away, a Home Diffuser, as well as samples to try or share. This is an excellent investment in your health, as well as the health of your animals. 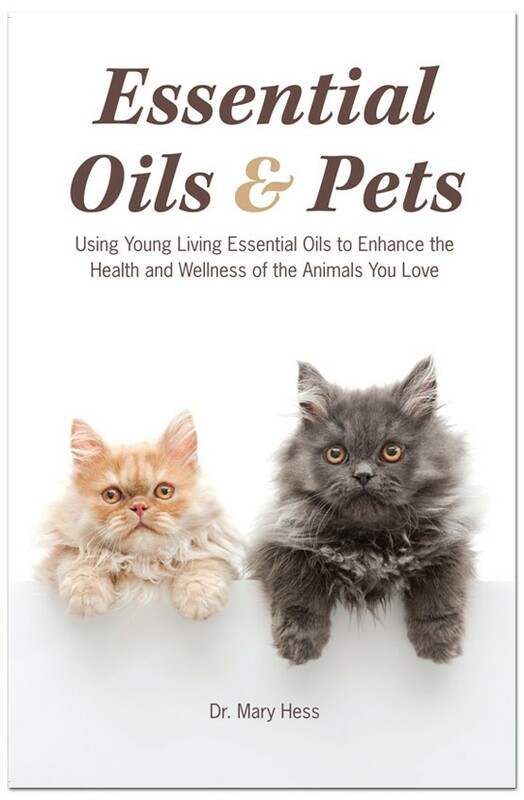 essential oil products for your animals! Join us this Thursday, June 12, 2014 for a LIVE presentation on the many amazing uses for Essential Oils! This Free event can be viewed by invitation only from the comfort of your sofa, so sit back, relax and enjoy, while learning how to transition your home and family (and pets!) to natural, non-toxic Essential Oils! 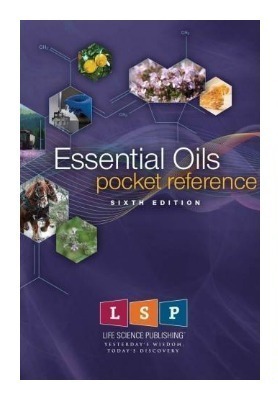 ~ How do I use essential oils? ~ Why should I be using essential oils? ~ What are carrier oils? Also learn ways to avoid over the counter meds and steroids for migraines, constipation, eczema, allergies and asthma naturally. P.S. YL is in 100 countries around the world, so please join us to begin your Essential Oils journey! Don't forget to hop on over and join our FB page, Healing Oils for Animals! 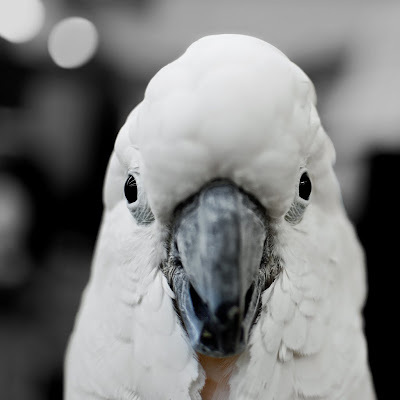 Our primary purpose at Healing Oils for Animals is to educate you as to when certain essential oils may be used for specific issues your pet may be experiencing. Therapeutic grade essential oils are incredibly powerful healing (and preventative) tools that are effective for the majority of dogs (and other animals), however they may not work for every animal, and the information presented here is not meant as a "magic pill" or cure-all. 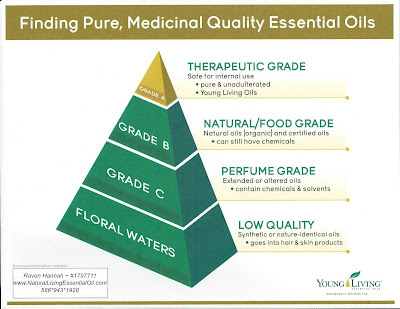 Not all essential oils are created equal, which is why we only recommend Young Living Essential Oils. Therefore, when we refer to any oil, we are referring to therapeutic grade essential oils by Young Living that are trusted and proven for over 20 years. Now, on to the very complicated subject of dog allergies. Many pet parents tend to just assume that whatever they are feeding their dog is causing him or her to have allergies. Unfortunately, it is not that simple. We will concur that there are far too many substandard pet products on the market today with questionable ingredients, so we do recommend that pet parents educate themselves as to what they are feeding their pets. Pet food, treats, supplements and pet care products is a subject that requires an entire article unto itself, however we are happy to offer our recommendations upon request. 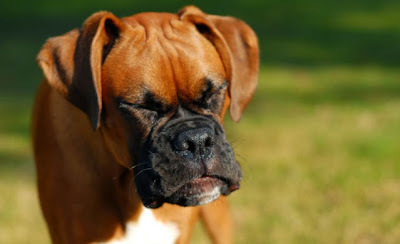 Dog allergies often require a full holistic health consultation, as well as expensive in-depth blood work to fully evaluate the underlying cause (or causes) of the allergies themselves. And yes, diet can be one of the culprits, depending on what you are feeding your dog. 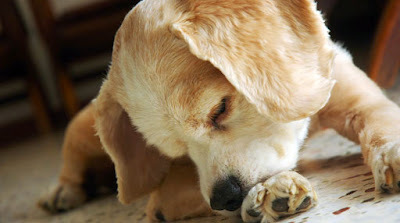 Another huge culprit is household cleaners, air fresheners, sprays and other toxic items that are in your pet's face (and under their feet) every single day! If you want to see the world from their vantage point, we encourage you to get down on your hands and knees and imagine being bombarded with these things at their eye and smell level day after day. Whatever you clean with, freshen with, spray around the house is absorbed by your pets through their eyes, nose, skin, mouth and paw pads. Changing household cleaners, first-aid, and other personal care products to Young Living products not only eliminates harmful chemicals, but provides more exposure to beneficial therapeutic essential oils on a daily basis . . . . for your pets and for your entire family! ~ Diffuse: Clove, Thieves, or Lavender. If you are looking for a wonderful way to expose your fish to essential oils, but were told that you cannot do this safely, here is how to implement them into your aquarium or pond to rid them of fungus, bacteria, viruses, and other health concerns. You should only use essential oils in a glass aquarium and avoid plastic components as much as you possibly can. Many essential oils have been used for fish, however, the most commonly used oils are Purification, Lemon, and Peppermint. We highly recommend beginning with these three oils, then only implementing other oils when needed. The best way to get started is with a toothpick dip into the oil you wish to use, then dip the toothpick into the water. This will enable you to gradually build the concentration of how much oil you are adding to the water. 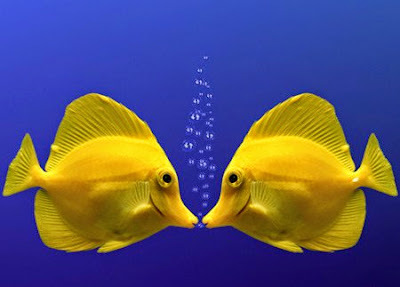 It is not uncommon to use 2-5 drops of oil per 10-gallon aquarium, once you build up the concentration levels. Even with larger areas of water, such as ponds, remarkable results are often seen with merely a few drops or as much as 10-20 drops for a large pond. Fish are often seen ingesting the droplets of oil from the water's surface, which is absolutely fine when they choose to do so. Essential oils can also be added to a separate water supply first, for example, 1 drop per 4 cups of water in an empty, clean container (such as an empty NingXia Red bottle). This water can them be used to fill a fish bowl, or to add to the existing fish tank or pond environment. 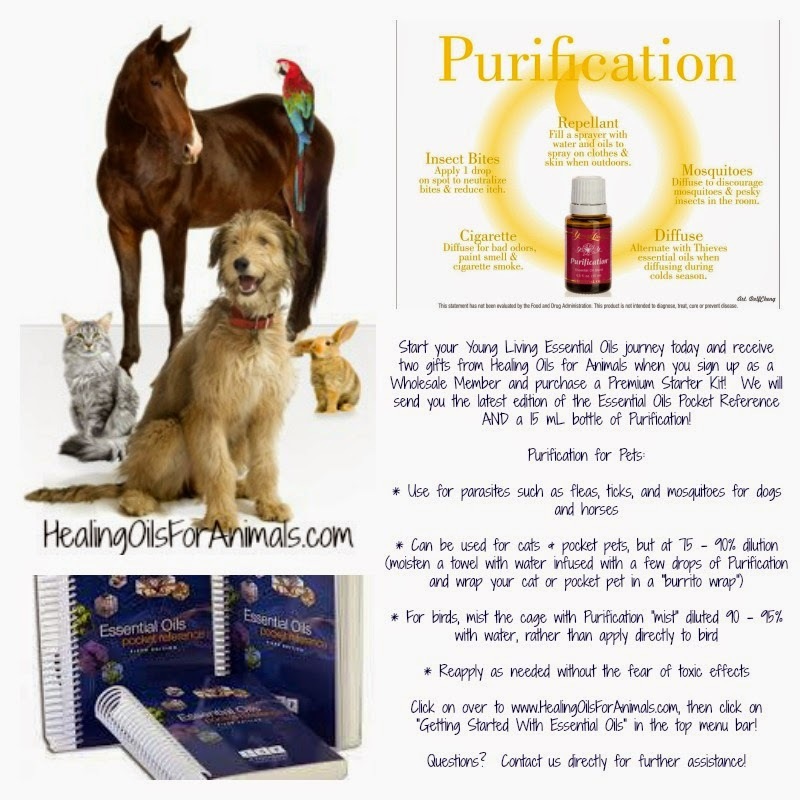 Purification oil is generally our first recommendation as a broad spectrum blend that is effective against bacteria, fungi, parasites, and viruses. There is no documentation of using the Raindrop Technique on fish, therefore, this method is NOT recommended. Add a toothpick dip of Purification to your glass aquarium. Refresh the treatment as needed. 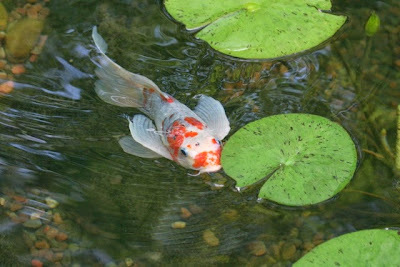 Some fish may need treatments on a weekly basis, others may even need daily treatments. Gradually increase the amount of oil being added to their water. Cats present their own unique controversies and requirements to essential oil use. Most cat owners would agree that cats have distinct opinions of the world in which they allow us to co-exist, and this certainly holds true for aromatherapy. Cats are likely very proud of the fact that they are indeed the most contested topic in the world of essential oil use. Human viewpoints of this subject range from the adamant stance that essential oils cannot be used safely for cats, to those who use contraindicated essential oils on a daily basis for their felines. Essential oils for cats (and other animals) is a highly controversial topic, however it really is an argument that boils down to the quality of the essential oils. Rest assured that ALL of the oils we recommend for use on your animals have been tested for safety and effectiveness prior to us recommending them to you. The one factor that we stress is to ONLY use therapeutic grade essential oils, and the only one we recommend is Young Living Essential Oils, as they are tried and true for more than 20 years. Cats are sensitive to most synthetically made products and "natural products" as well as some essential oils . . . . even if we are not aware of it! We bring this up as many of us have sensitivities to food, household cleaners, hair and skin products, etc., however, we may not recognize it because most of us are just not that tuned into our bodies and our environment. We may only recognize a change when we cease using certain products or stop eating a particular food item. Have you ever considered the toxicity to your pets when you bomb your home with synthetic air fresheners, household cleaners or carpet cleaners? Our pets have extremely sensitive noses and much smaller lungs, so subjecting them to breathing in chemicals and other toxic substances can do a lot of damage. Many health problems today for humans, as well as for pets, can be traced back to toxicity within their environment, whether it's diet, personal care, or household products. Thankfully, there is something we can do about it! Make a commitment to using non-toxic, holistic cleaning supplies, as well as diffusing healthy essential oils in your home and workplace for yourself and for your pets. Essential oils are the perfect solution for us and for our animals. 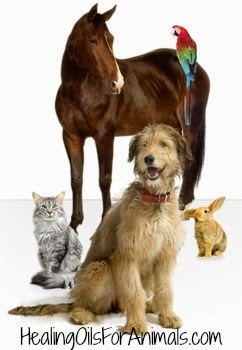 Essential oils can replace most toxic medications for cats, dogs, birds, horses and any other living creature. There are some oils that we cannot use on certain animals, cats included, so please do be careful and please ask us for guidance if you are not sure. It is better to be safe than sorry, and the reason Holistic Pets & Peeps! exists is to educate folks on the proper usage of essential oils for their pets, as well as for themselves. Some of the best essential oils for cats include Lavender, Oregano, Thieves and Peace & Calming, however, there are many other oils and nutritional products that are also quite effective! Remember to always use therapeutic grade essential oils from a trusted source, such as Young Living. There IS a difference, as demonstrated in the graph below. as well as Essential Oils for You! Raven is a professional Holistic Consultant, Energy & Spiritual Healer, Angel Intuitive, Reiki Practitioner (Animals & People) & Spiritual Life Coach who works closely with the Angels, Ascended Masters, Spirit Guides & Animal Spirit realms on her mission to help others heal every level ~ spiritually, physically, and emotionally. 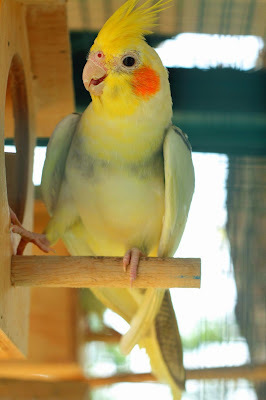 She uses her gifts to assist animals & people in correcting energetic imbalances in their aura or energy field that assists the body with releasing its innate healing ability, as well as connect to Spirit to bring through messages that help provide guidance, reassurance, and comfort for all stages and areas of life. She also encourages others to celebrate pets as part of the family, as well as keep them happy, healthy, and spoiled.